That’s how many celebrated St. Patrick’s Day in 2018 according to statistics from CNN. If wearing green, instigating shenanigans and being Irish for the day means St. Patrick’s Day to you, you are not alone. For those of us surviving living in the Bold North, St. Patrick’s Day becomes our beacon of hope. 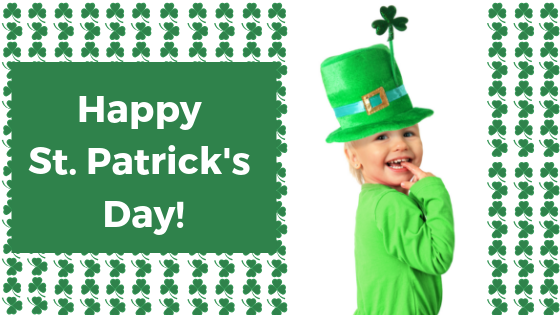 The celebration of St. Patrick’s Day means we are halfway through March and that much closer to spring. Celebrations enrich our lives. 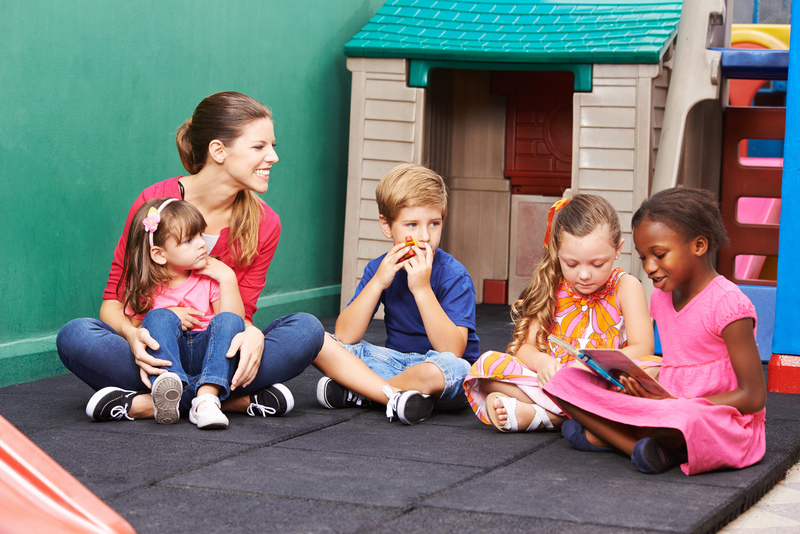 They spark joy, teach gratitude, and can be used to create a sense of community in our classrooms. Although these four strategies are right on the mark, we would like to suggest a fifth strategy for the list: Celebrations! How is Your Class Celebrating? We know it’s irrational, this never ending and constant love of pi(e). Fortunately, there are plenty of other pi(e) lovers to unite with, and hundreds of ideas to be found to celebrate 3.14159265358979 – and pie. For our part, Learners Edge will be enjoying a few different kinds of the tasty kind of pie. 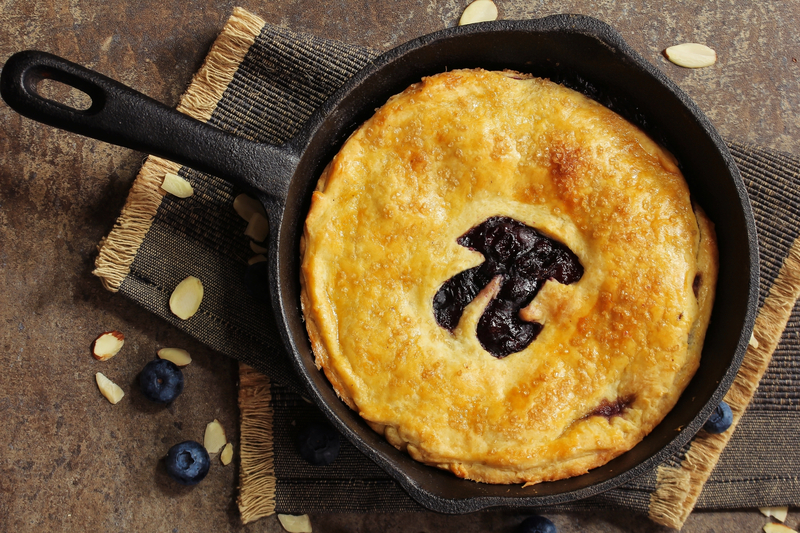 Check out the list below for some great ideas to celebrate pi(e) in your school or classroom! 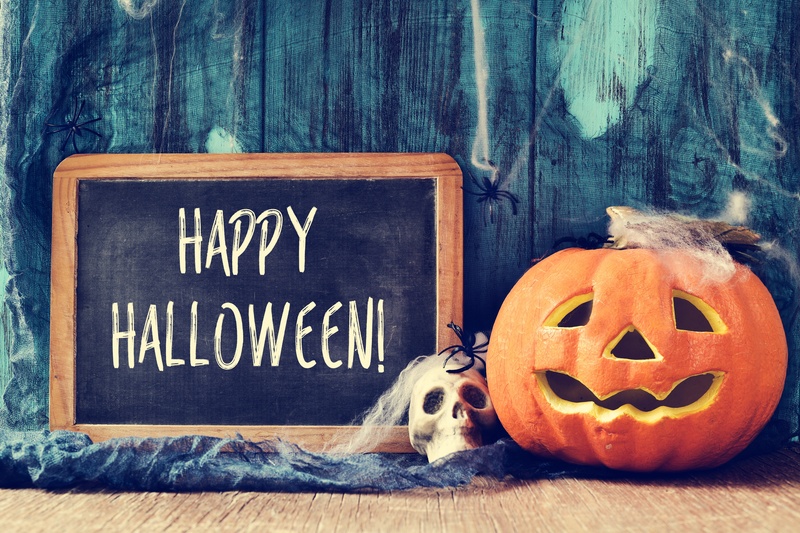 Halloween comes with its own challenges and can cause educators STRESS! Harvest party planning. No time to bake your favorite pumpkin bars. Do we celebrate Halloween or don’t we? Organizing parent volunteers. Taking your own children Trick or Treating. Extremely hyper students one day, overly tired students the next. UGH! But never fear, Learners Edge is here! We’ve developed this fun trivia game just for you.